On 18 november 1918 in Riga Latvia proclaimed the independence. 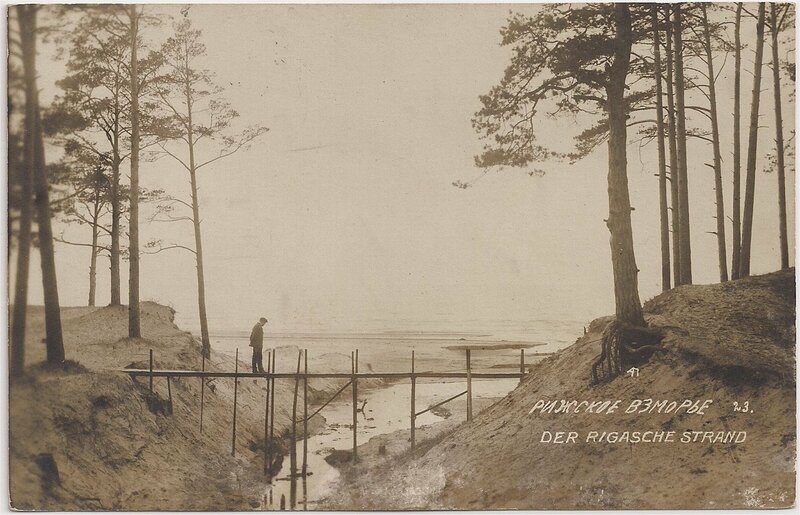 On 26 december 1918 the German Fieldpost leaves the main post-office in Riga and the Latvian Post can start, but on 3 january until 22 may 1919 Riga is occupied by the Soviet troops. 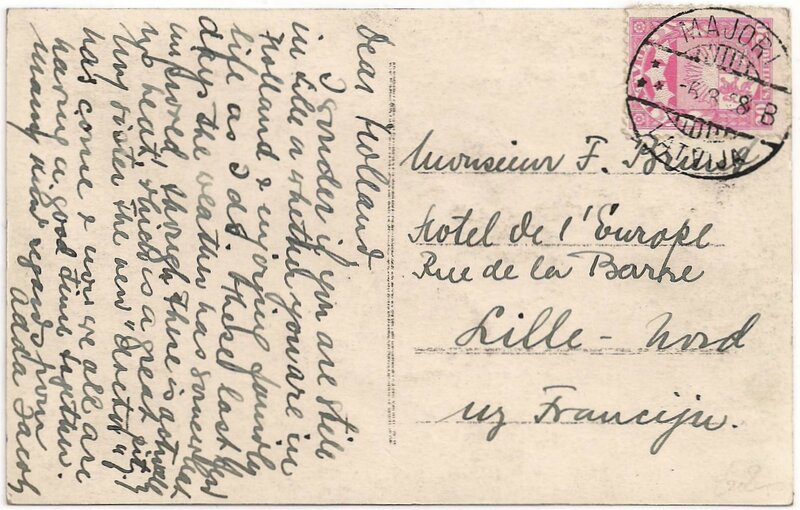 The first stamp is issued already on December 18, 1918. 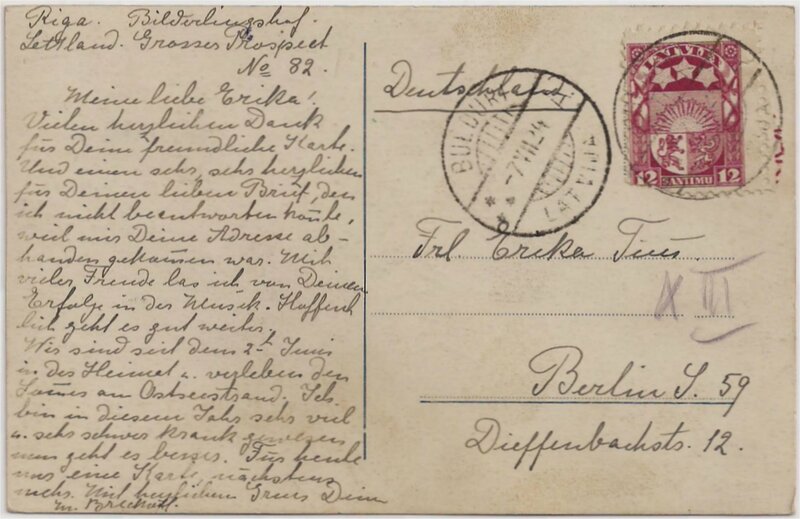 In 1919 in the occupied area (Lifland and part of Kurland, Riga) are used Russian stamps, but only for additional services (postage was free under the Bolsheviks). During the Bermondt-Awaloff administration (June 1919-11 November 1919) are issued overprinted stamps for Western Army in Kurland. This administration was established in Mitau (Latvian: Jelgava). 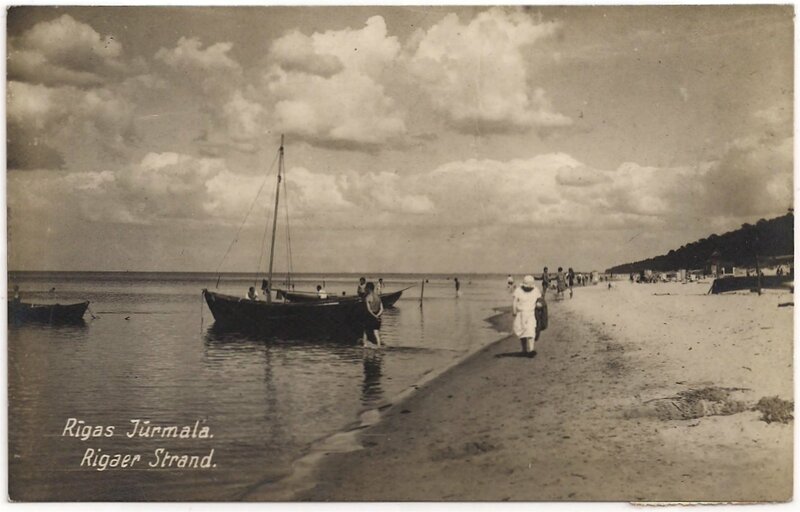 In the winter 1919-1920 Latvia was liberated.